WHEATON, Ill. (WLS) -- The DuPage County State's Attorney won't try to block the release of convicted killer Thomas Kokoraleis from prison. 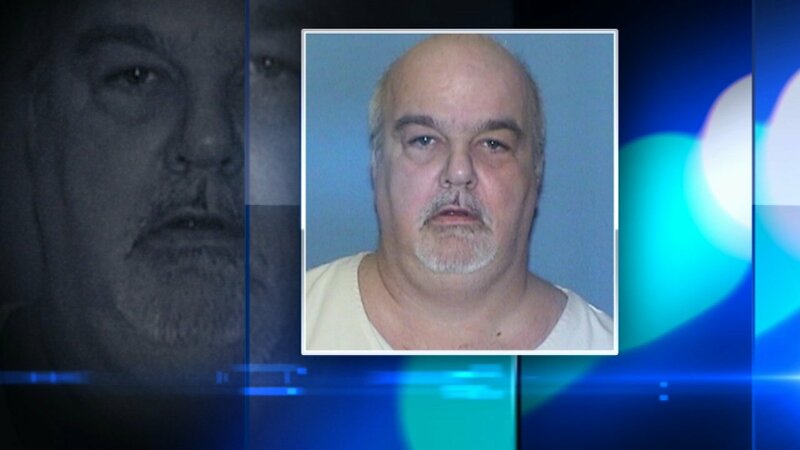 Kokoraleis, part of the "Ripper Crew" that killed as many as 20 women in the 1980s, served half of his sentence for the 1982 murder of Lorraine Ann Borowski and was due to be released on parole last month. DuPage County State's Attorney Robert Berlin has been investigating whether they could keep Thomas Kokoraleis locked up, but on Friday Berlin said his office could not prove that Kokoraleis would likely commit acts of sexual violence as is required by the state's Sexually Violent Persons Commitment Act. Kokoraleis was eligible for parole last month but remained in custody until officials say they can find an approved place for him to live. Friday's announcement means Kokoraleis will be released if he finds an approved place to live. If he doesn't, he can't be held in prison beyond March 2019.